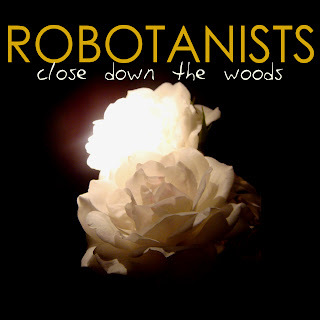 MUSIC: Introducing "Close Down the Woods"
Here it is…. 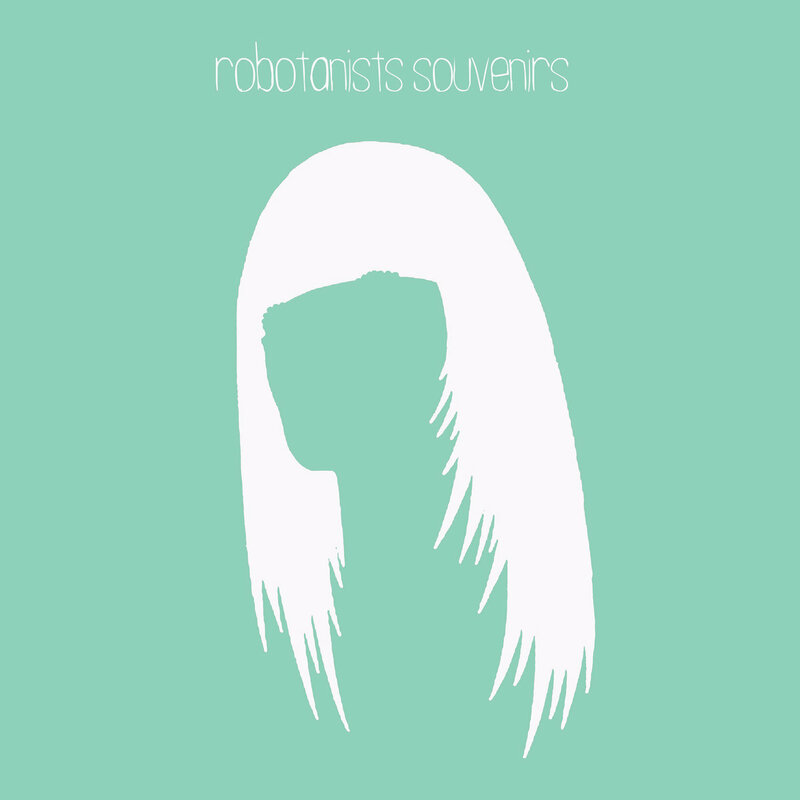 our tentative album cover. 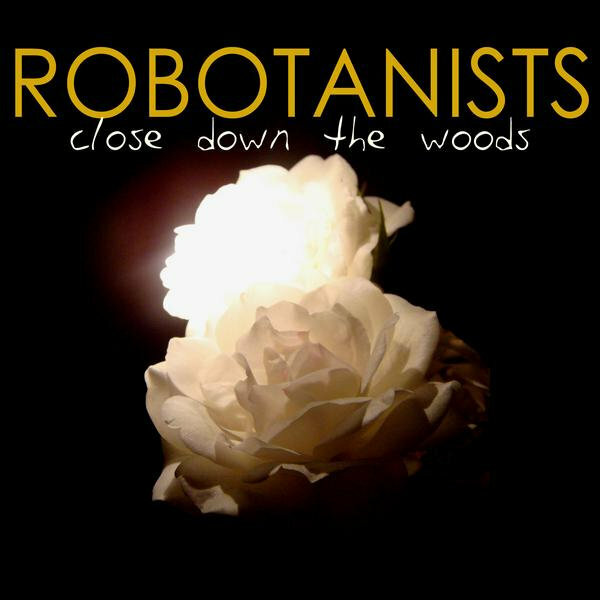 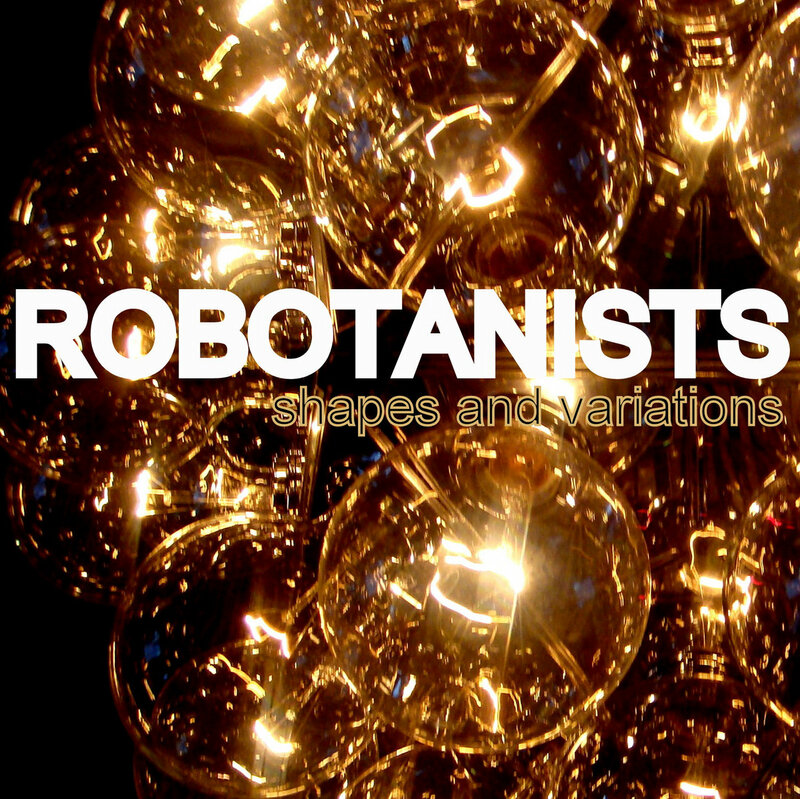 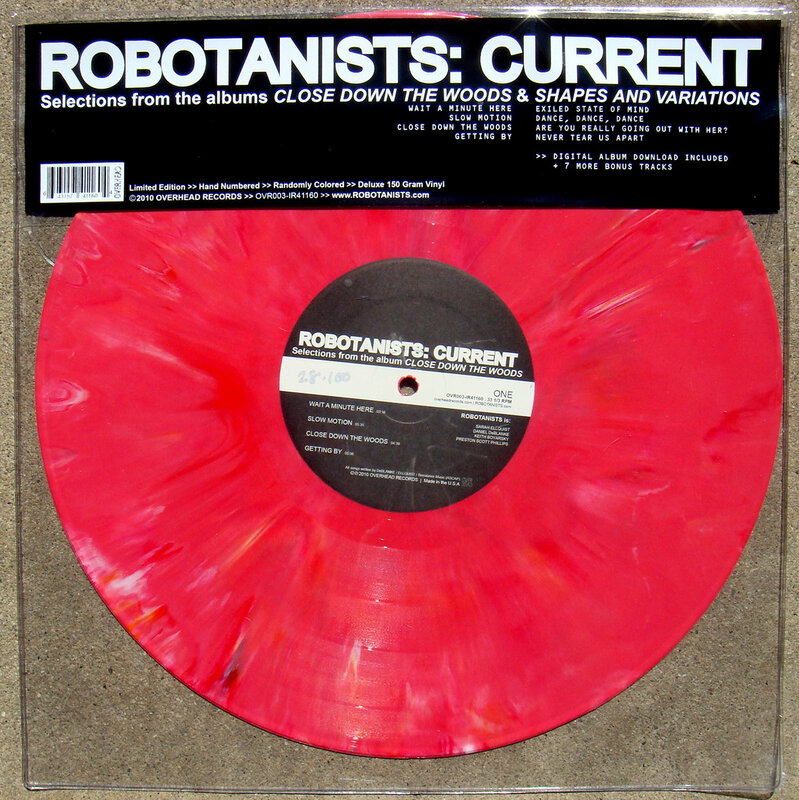 We’ve changed the name of the album to “Close Down the Woods.” and as you might have noticed, we changed the name of the band to ROBOTANISTS. 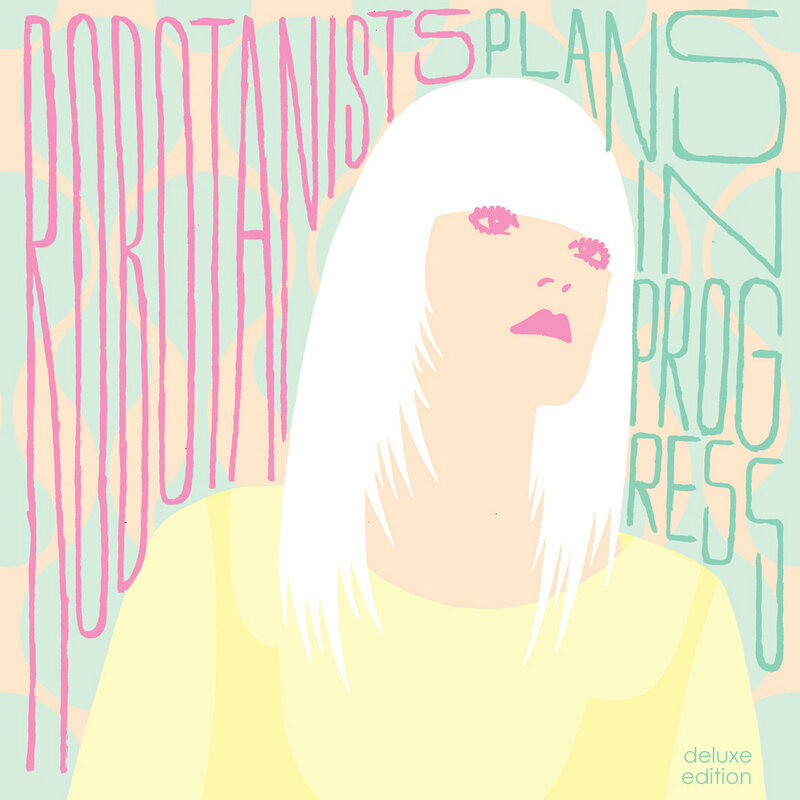 We’ve been working on these songs for a few months, and we’ve written so much since starting that we’re trying to get the EP up to a full length… another month of work, and we’ll be done (cross your fingers for us). 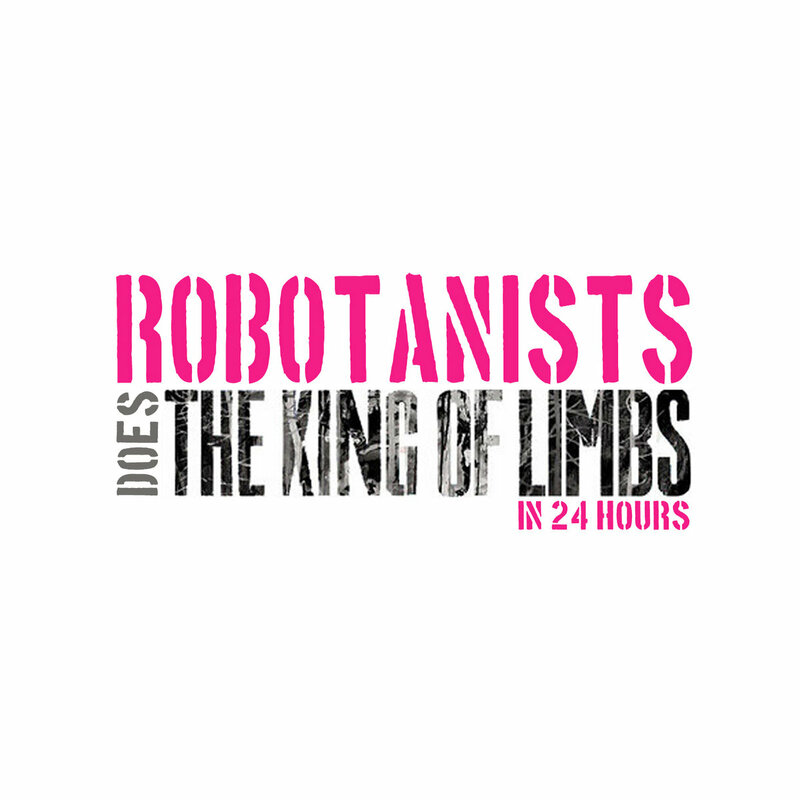 SO lots of things in the works for us… we can’t wait to get back out there and see you all again!